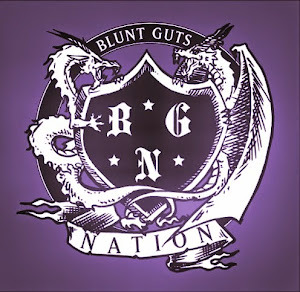 Blunt Guts Nation: New Nujabes Beat - "Homeward Journey"
New Nujabes Beat - "Homeward Journey"
Hydeout Productions releases new a track by Nujabes that features his friend Uyama Hiroto. 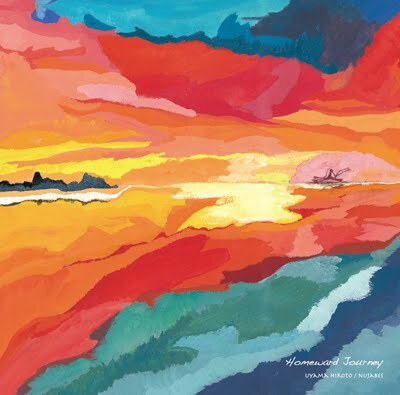 Its titled, "Homeward Journey" and is featured off an upcoming vinyl record with the same name. This song is absolutely beautiful. Rest in peace Nujabes. We miss you! !